Binh Chau Forest in Phuoc Buu is a diverse landscape, attracting many domestic and foreign tourists in Travel Companies in Vietnam. Not only that, Binh Chau National Forest also has the mysterious landscape, the same as the description of fairy tales or movies about the world of witchcraft. Many young people have discovered this forest and take the impressive photos. Binh Chau – Phuoc Buu Nature Reserve was established in 1984 in Xuyen Moc district. This is the only remaining coastal natural forest in the South that is valuable in many aspects. There are many rare wildlife species listed in the Red Book of the World. 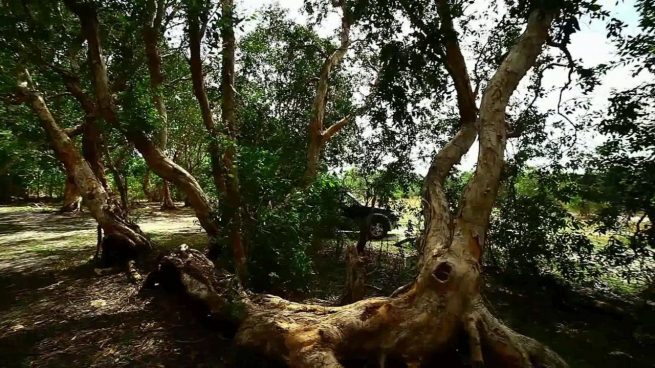 From Vung Tau city through Ba Ria town, following provincial road 23 to the junction of Xuyen Moc town and turning right about 15 km, visitors will go to the forest forbidden Binh Chau – Phuoc Buu. Located along the coast, in the south of Xuyen Moc district, the forest extends over 5 communes: Binh Chau, Bung Rieng and Bung Trang, Xuyen Moc and Phuoc Buu, with a total area of 11,293 hectares. The terrain of the forest is relatively flat, only in the south-west, there are several mountains: Hong Nhung 118m high, Ho Linh 162m high … The gentle hills covered with the forest and a system of lakes and natural freshwater ponds like giant mirrors have created a beautiful landscape: Ho Linh, Ho Coc, Ho Tram, Lo Mountain, Bau Nhat, Bau Bang. Binh Chau – Phuoc Buu is one of the most famous forests in the South of Vietnam. On 9th August 1986, the Council of Ministers signed Decision No. 194, which brings the forest into the list of prohibited national forests. In the middle of the jungle, visitors of Vietnam Mekong River Tour will meet Hoa river that is the confluence of Da stream, Soc stream, Cat stream flowing smoothly to the sea, creating a rare poetic beauty. There are 3 types of forests: thin forest, dense forest (on basalt red soil) and transition forest between thin forest and dense forest. There are also Melaleuca forests growing coastal. The flora is abundant and diverse, with 113 families, 408 genera, 661 species, including many kinds of rare and precious wood such as Redwood, Rose-wood, maple, Palosapis, mahogany, especially there are 16 species of Dipterocarpaceae family. Animals in the Binh Chau – Phuoc Buu forest are 178 species belonging to 70 families, 29 orders. Animals include elephants, leopards, monkeys, vultures, wild boar, wild buffalo, cheetahs … The bird consists of 96 species: Hornbills, Cuckoo, peacocks, pheasant. Reptiles have 33 species: python, brook, lizard, turtle yellow, etc. The old forest branches knit together to create the poetic and mysterious forest. Walking in the cool space of nature and exploring every corner of the forest, visitors of Tours in Vietnam will recognize quite a lot of interesting things. Under the “green canopy”, try to open your eyes to the sun to see the sunshine interlaced through the leaves. Binh Chau National Park has a mysterious look like the magical forest in the movie. Because of that, when you come here, you can dress up as “mori girl” (Japanese fashion style) to transform into the “beautiful tree fairies”. Not only is the photo shoot interesting for her “tree fairies”, Binh Chau forest is also ideal for wedding couples to capture the most important moment of life. Binh Chau – Phuoc Buu Forest is a diverse landscape, attracting many domestic and foreign tourists to visit. 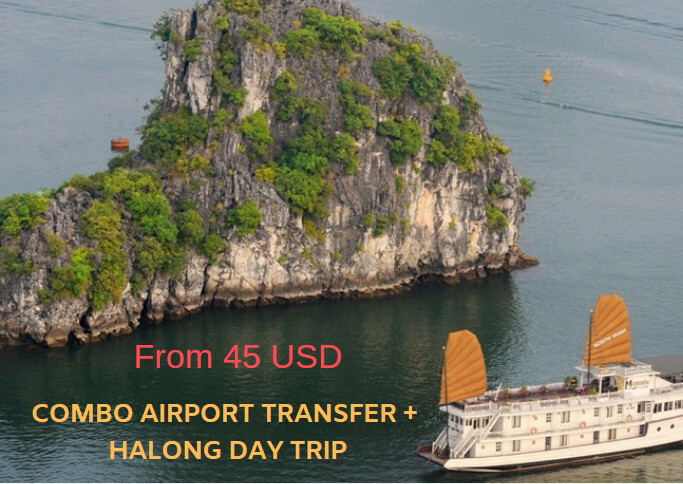 Especially we have promotion at Happy New Year Event to welcome you to visit the most beautiful sightseeings in Vietnam as Halong Bay Cruises – Hanoi Tour – Vietnam Tours – Sapa Tours – Package Tours or book a private car to discover where ever you want to enjoy the Vietnamese taste. 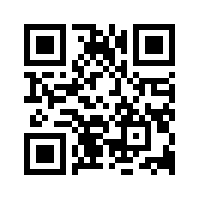 Pls enter coupon code “happy new year 2018” to get discount from us and pls read coupon policy to ensure your benefit.